Here is a list of nominations for the 2012 American Theater Wing's Tony Awards, which were announced earlier today. The awards will be handed out on June 10, in a ceremony at New York's Beacon Theater and will air live on T.V. courtesy of CBS. Neil Patrick Harris will host the show for the third time. 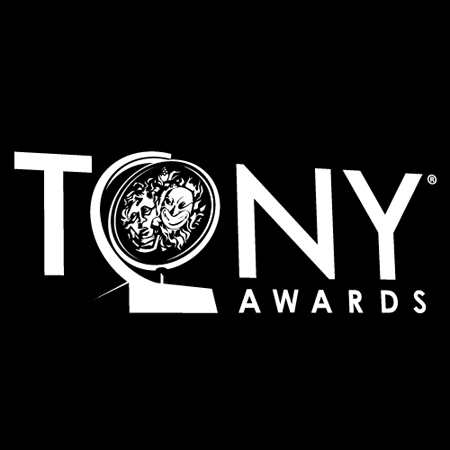 "Nice Work If You Can Get It"
"Arthur Miller's Death of a Salesman"
"Gore Vidal's The Best Man"
"The Gershwins' Porgy and Bess"
For a full list of the 2012 nominees, visit the Tony's website.